Raspberry Pi Media Center Media centers for the Raspberry Pi are special Linux distributions that enable the storage, playback, and management of music and video files. The Raspberry Pi is connected to an HDMI TV, where the multimedia files are played. Media centers for Raspberry Pi are special Linux distributions that enable the storage, playback, and management of music and video files. Raspberry Pi is connected to an HDMI TV, where the multimedia files are played. 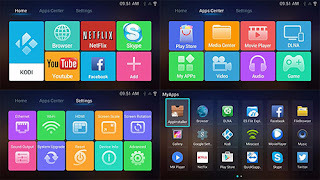 Media centers for Raspberry Pi are usually special Linux distributions, which are equipped with their own user interface and thus go their own way in the administration and configuration of the system. It should be remembered that this makes the systems easier to use but does not allow for full control of the system. Media center distributions are subject to various restrictions. With them, you can not replace a full-fledged operating system. 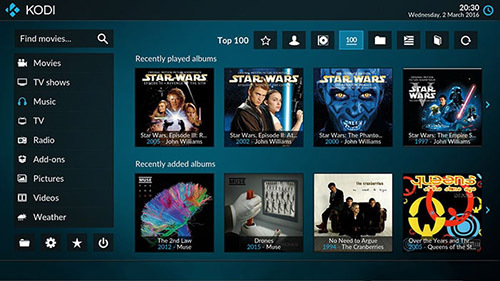 The Kodi Entertainment Center is a Media Center interface and is installed on a Raspbian via "apt-get". It can be extended by addons and adapted to your own wishes. Kodi takes a while to get started on the memory card. Thereafter, the configuration is done via a setup wizard. As a rule, all media center distributions are based on Kodi. 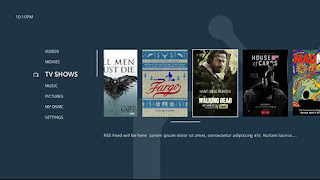 If you want to operate a Raspberry Pi as a media center, then it is recommended to use a pre-configured Media Center distribution. For example LibreELEC or OSMC. Both are ready to download as ready-made images. LibreELEC is based on Kodi and is very much optimized for it. Thus, it is slim and fast started, but just limited expandable. With LibreELEC, one has to take into account that in principle nothing can be integrated later. At this point LibreELEC is a closed system. That it is a Linux system, the user does not actually get what is recommended for beginners in the field. 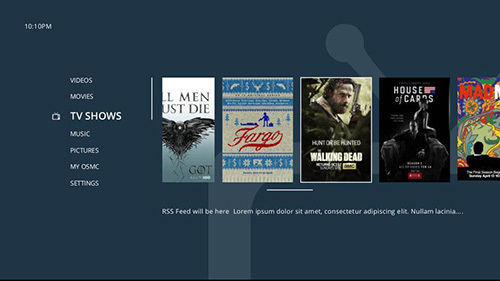 OSMC is a media center distribution based on a full Raspbian with a preconfigured Kodi. In this combination, it offers the utmost flexibility that Raspbian is used to. However, this also means that the handling of times also takes place via the command line. After configuring OSMC, the system is operated via Kodi. Basically, in LibreELEC you cannot install additional programs. At least not without additional effort. Very different with OSMC. As usual with Raspbian you can easily install packages and programs afterwards. If you want to have it as simple as possible and do not care about subsequent individualizations of the entire system, then choose LibreELEC. If you want to equip the entire system with additional functions to exploit all possibilities, then you choose OSMC.